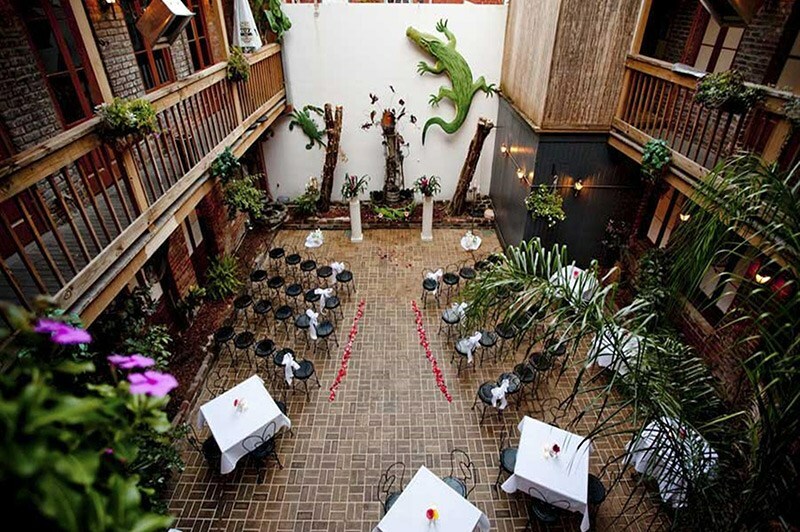 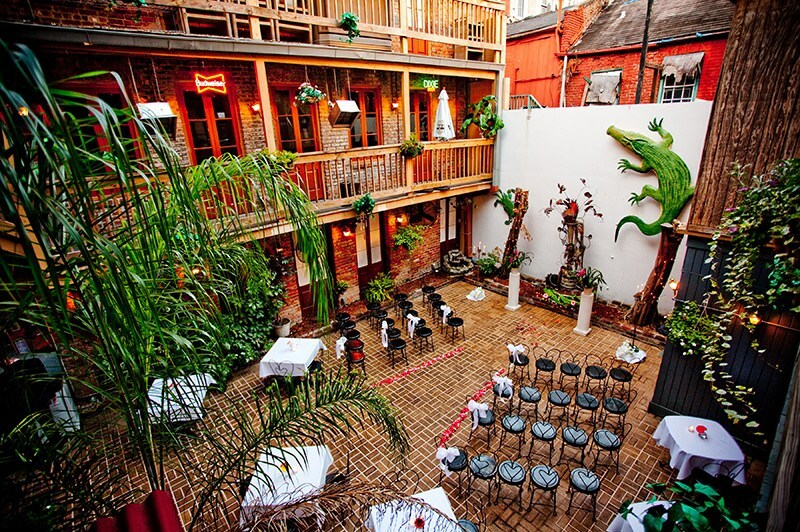 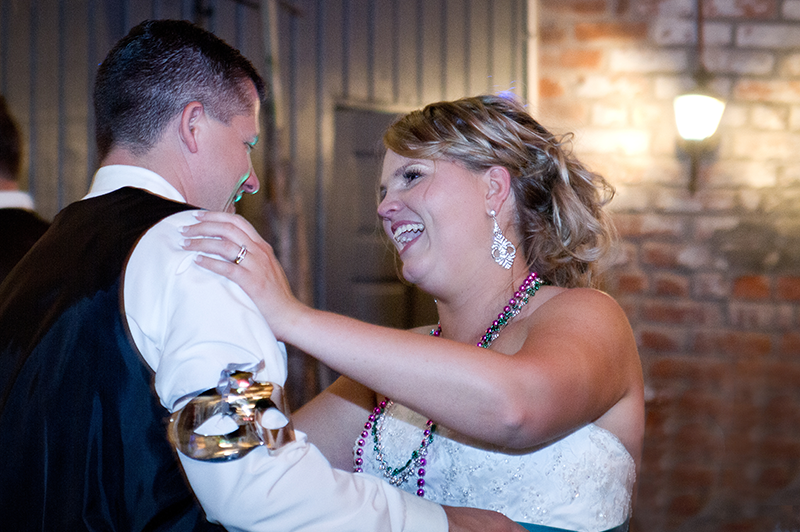 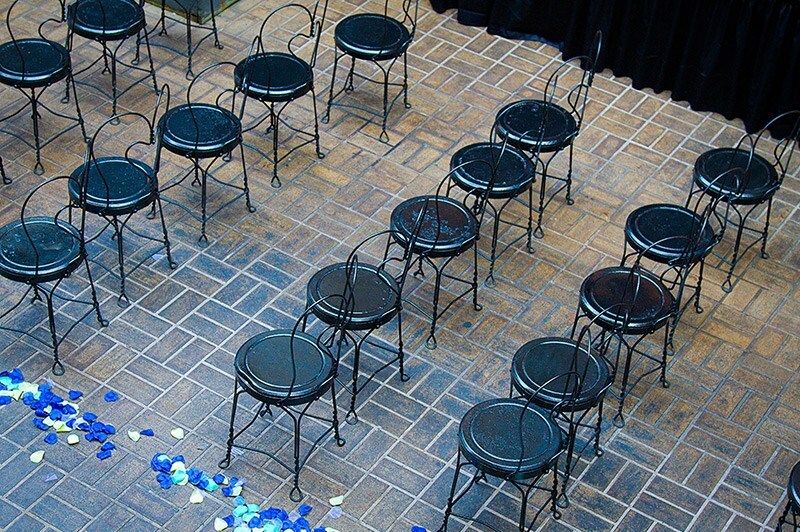 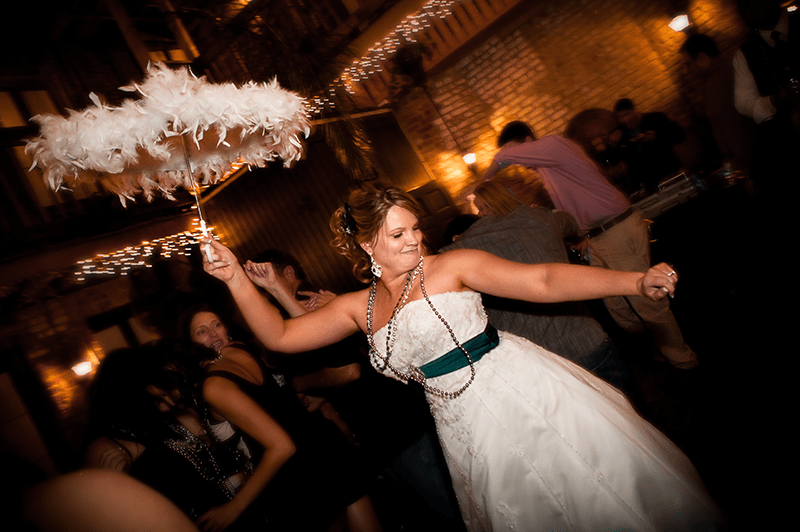 Our beautiful outdoor space is the perfect location for an intimate New Orleans wedding or party. 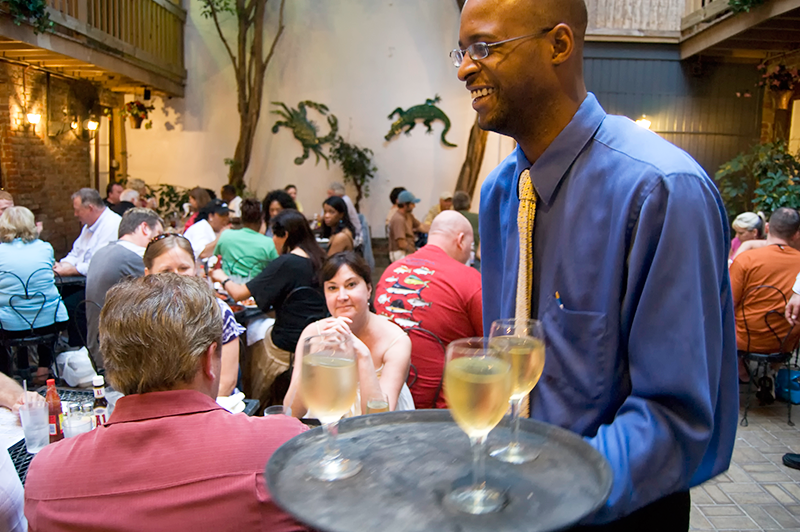 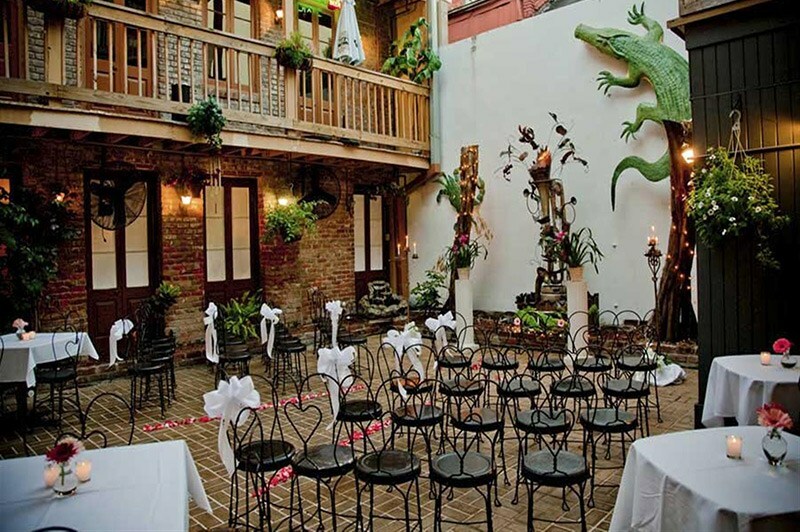 The French Quarter courtyard is available for rent all year long and provides the perfect New Orleans outdoor party space. 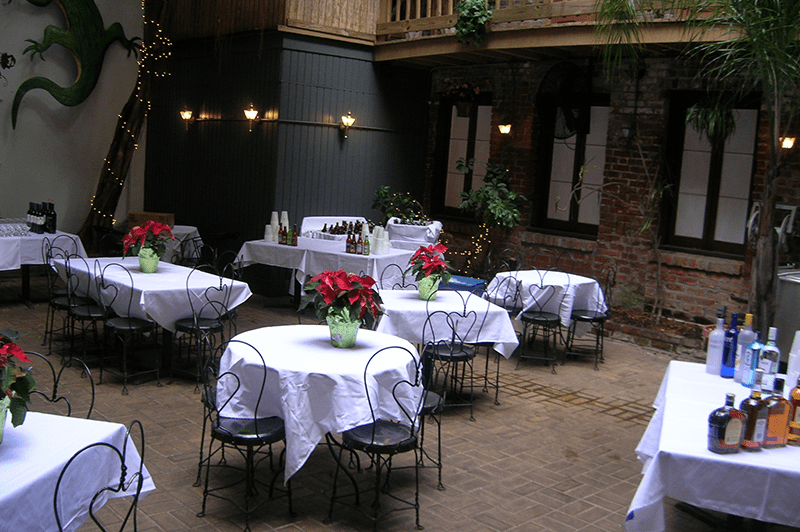 Find out more about reserving this space!